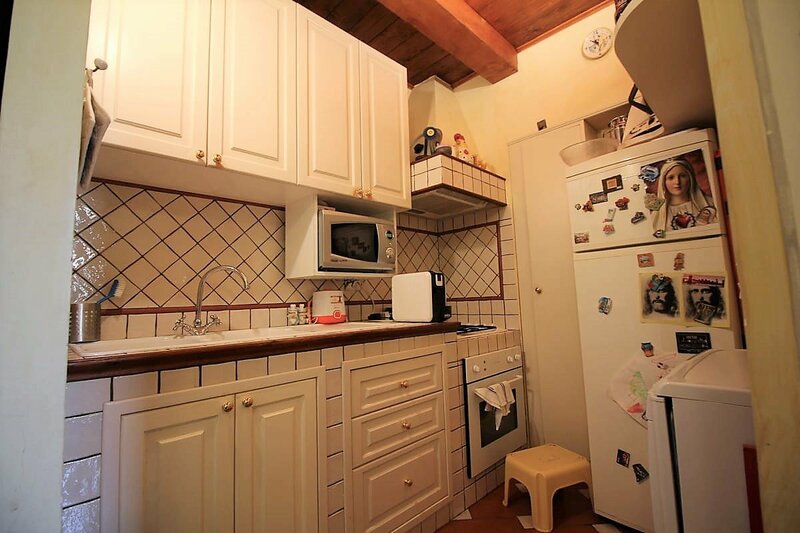 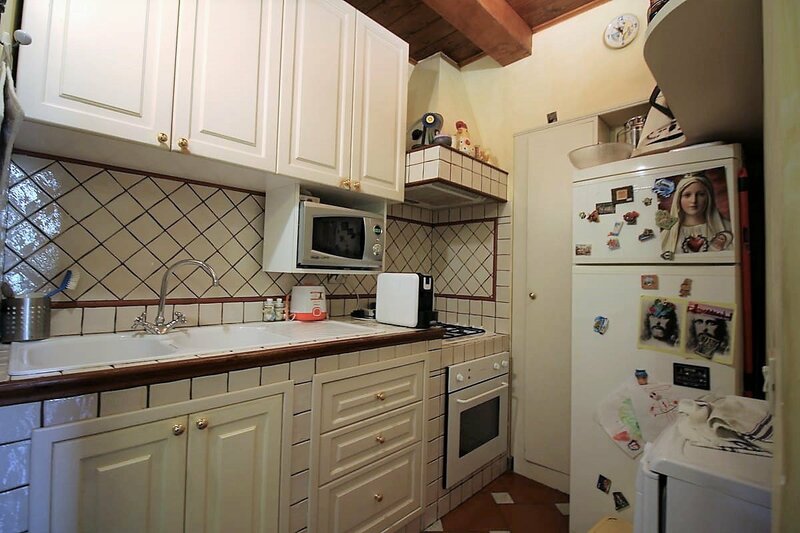 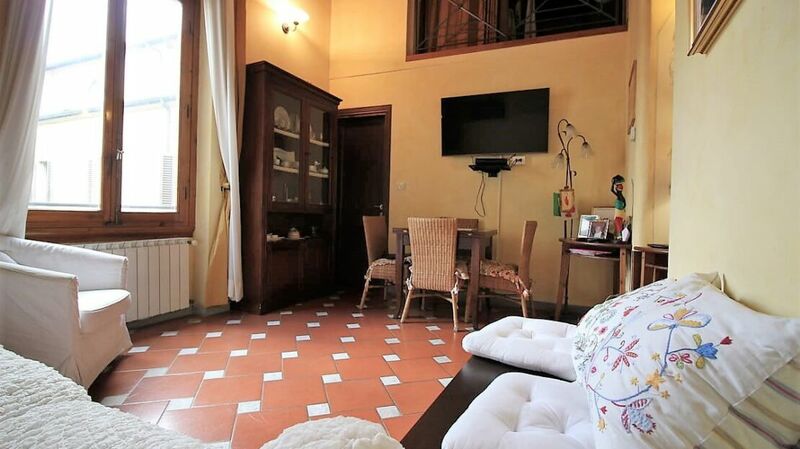 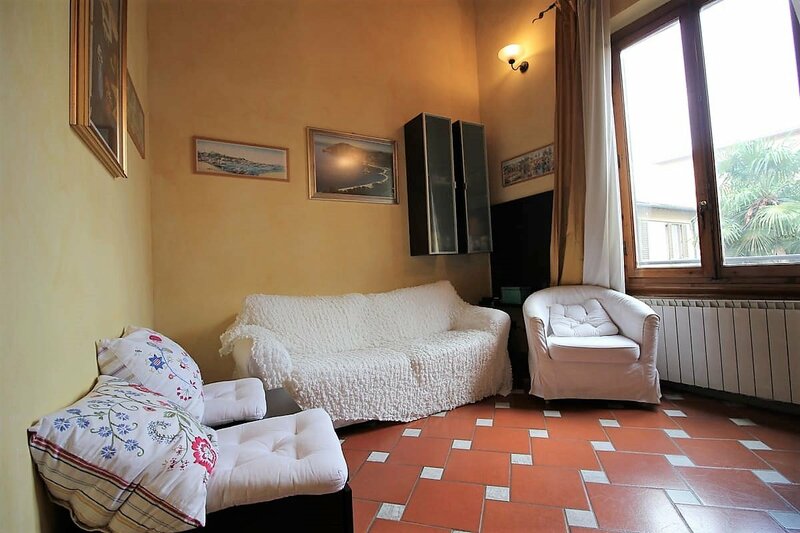 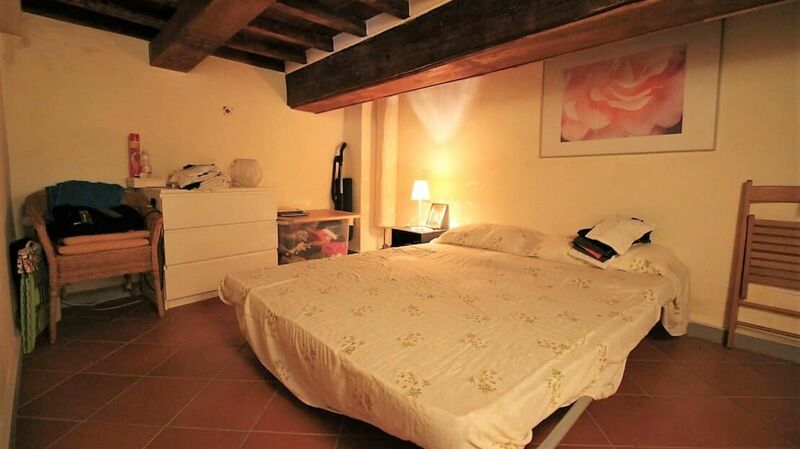 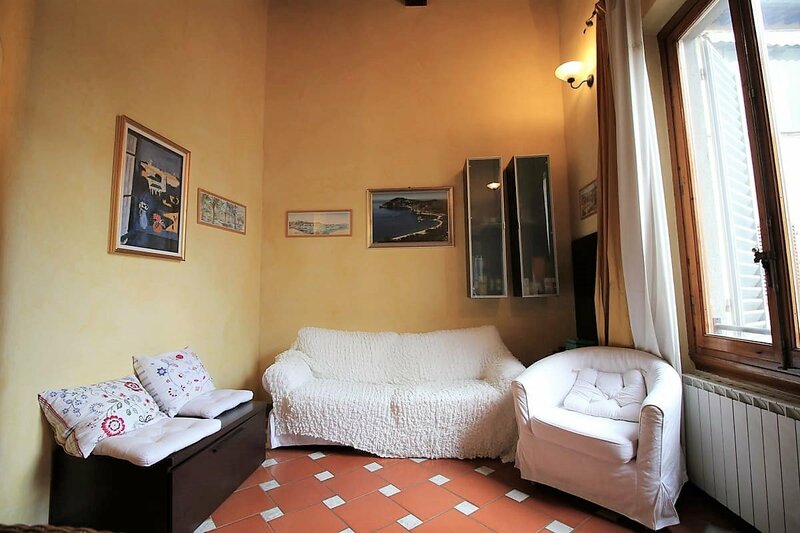 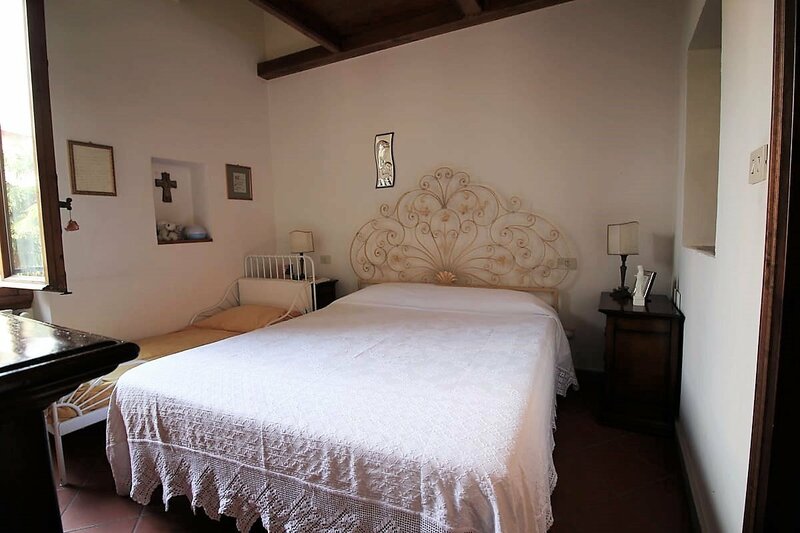 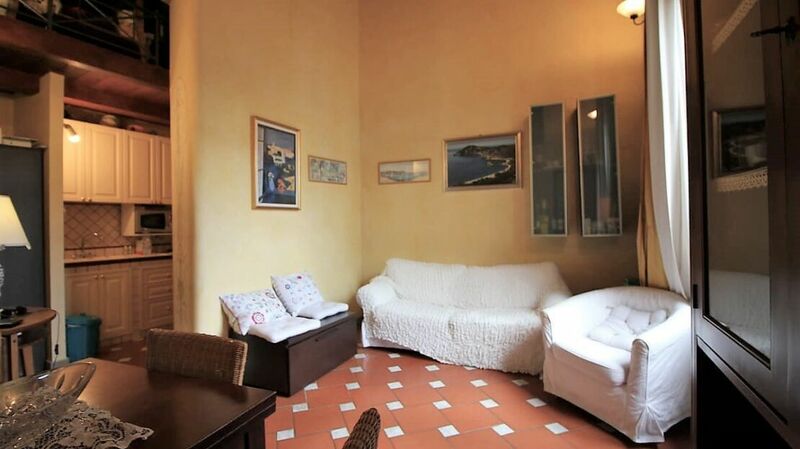 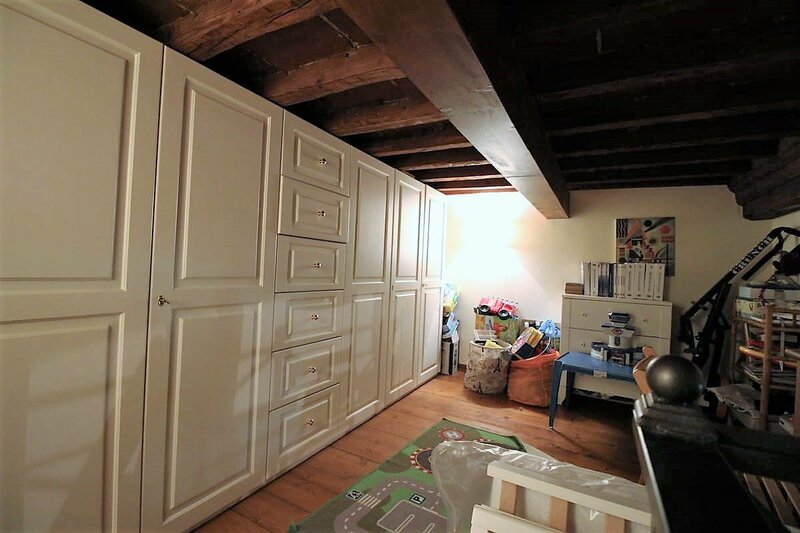 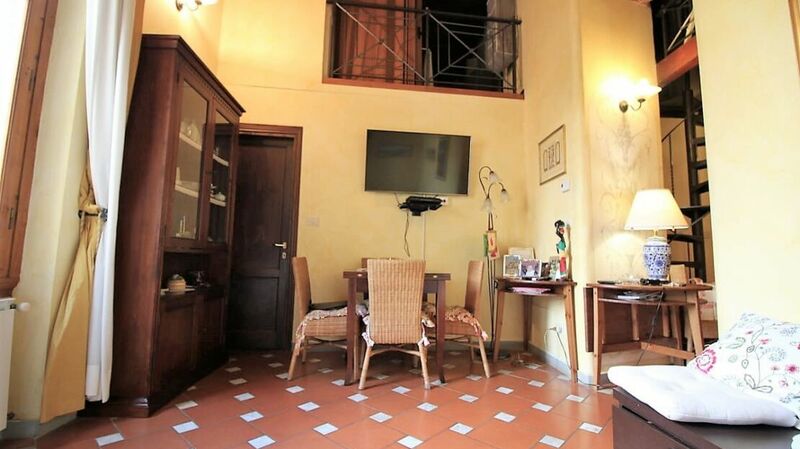 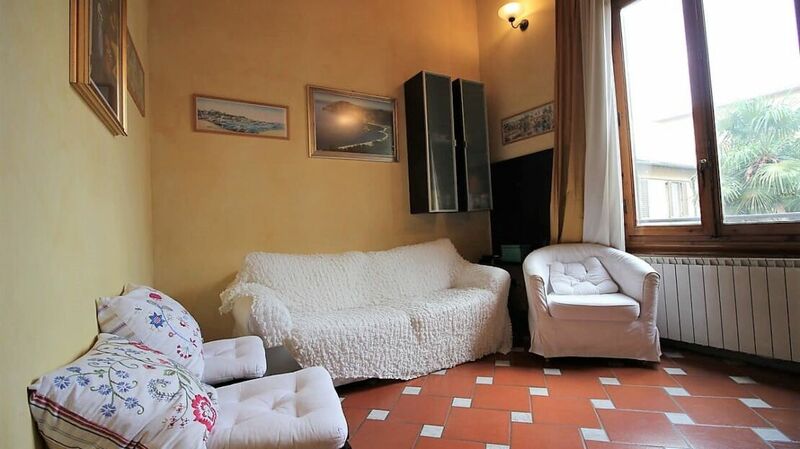 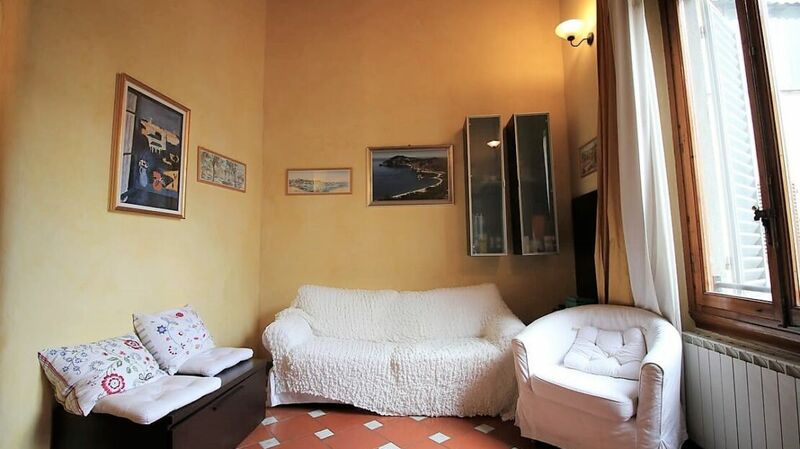 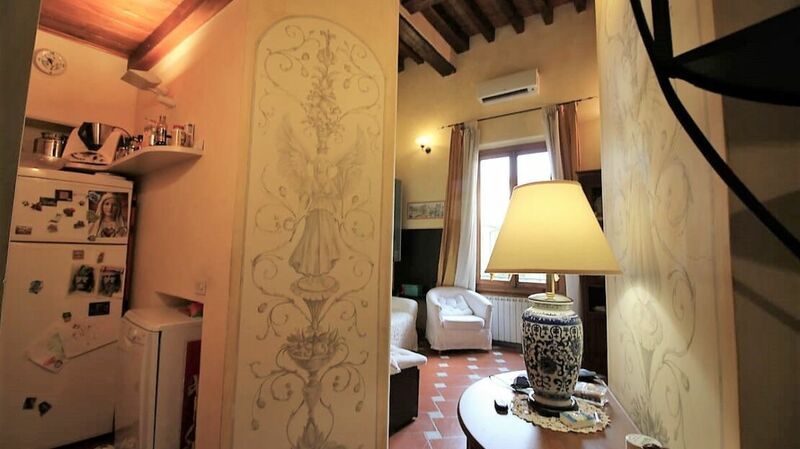 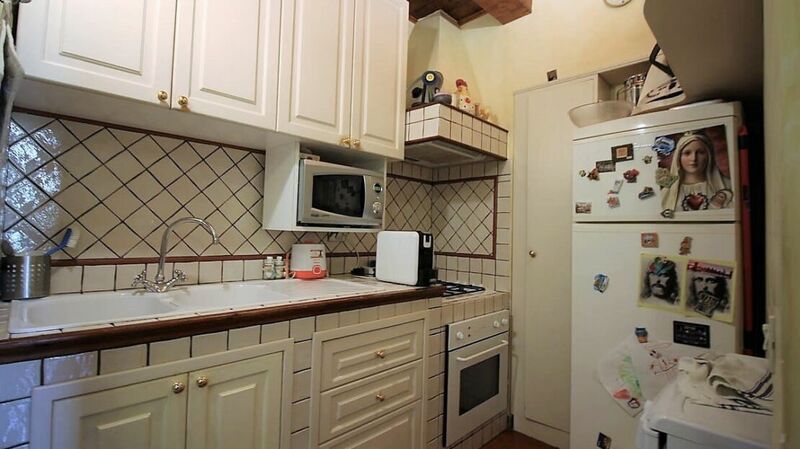 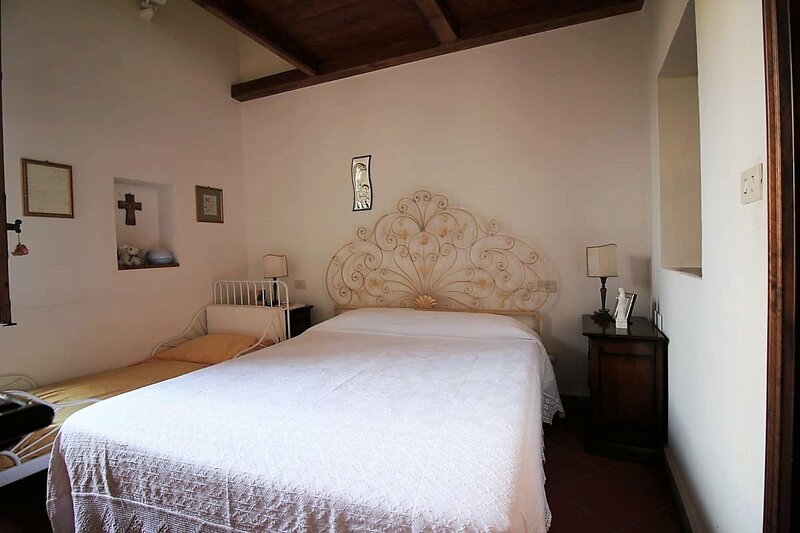 Homes in Florence Real Estate offers a bright house for sale in Borgo Ognissanti in Florence. 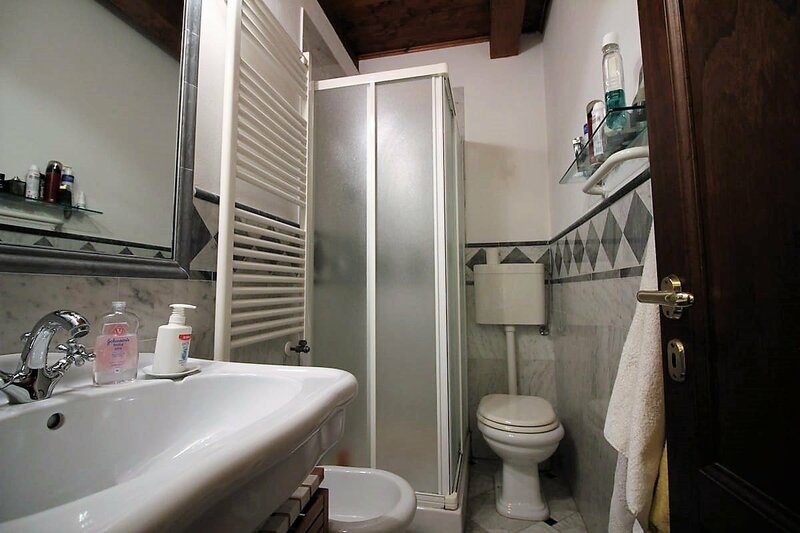 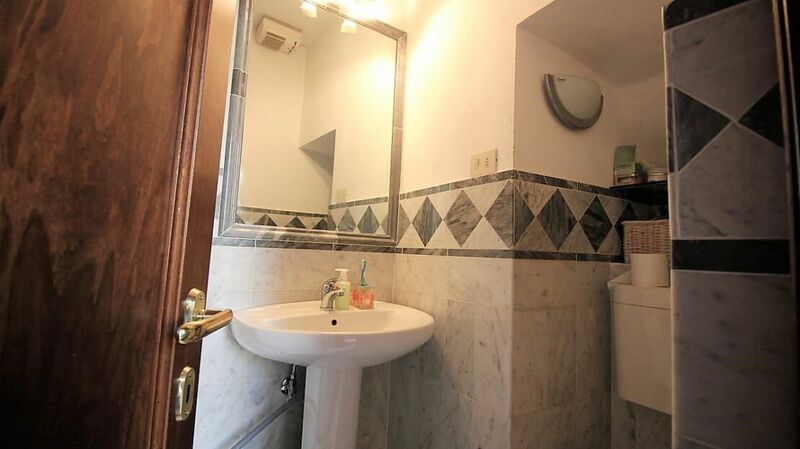 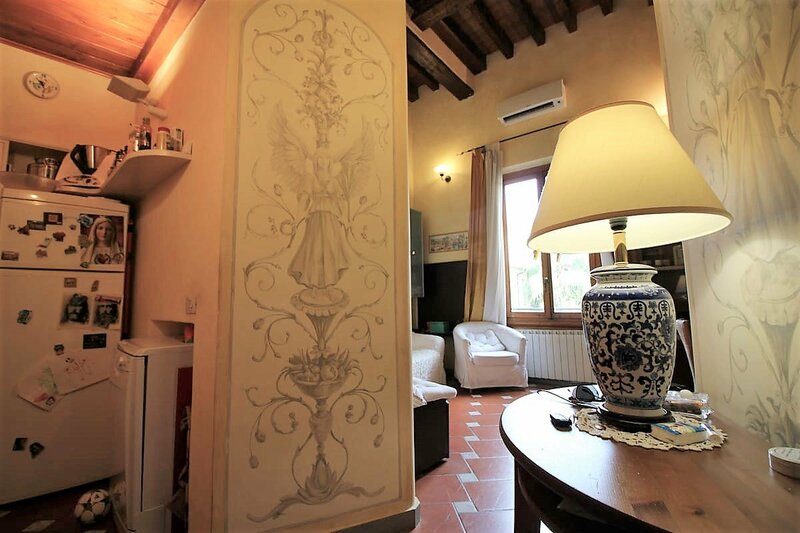 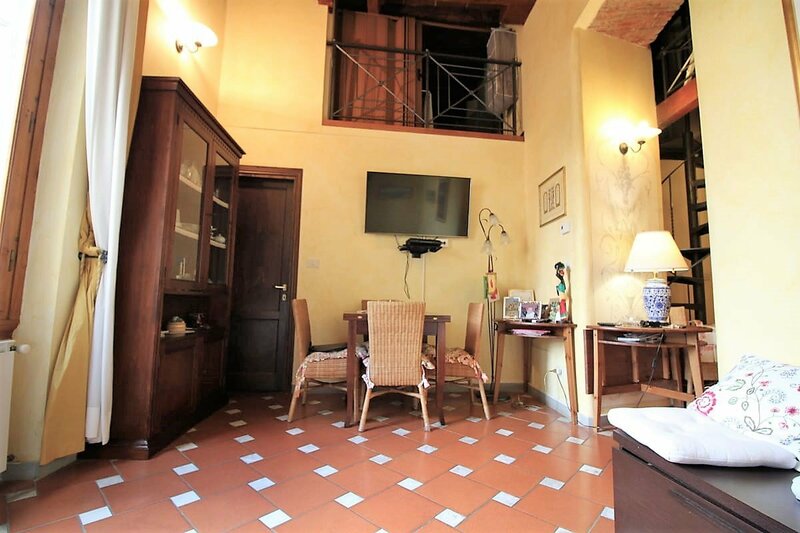 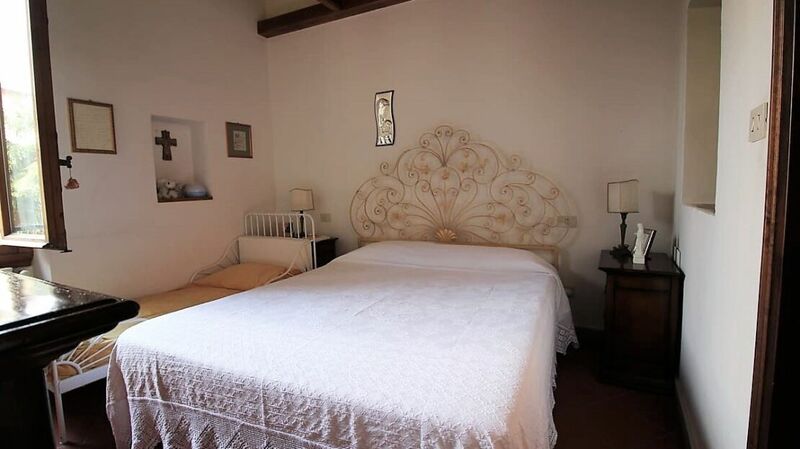 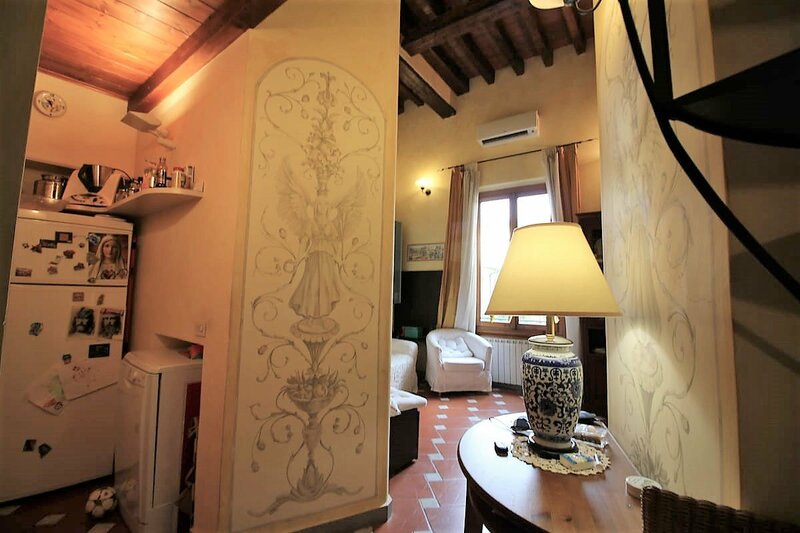 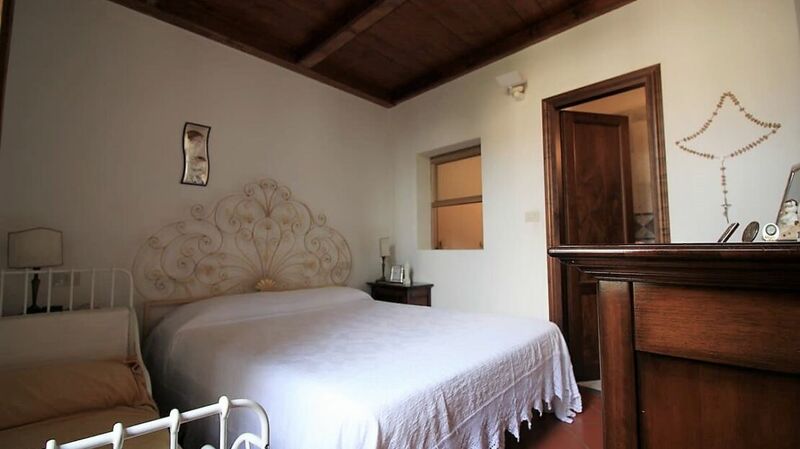 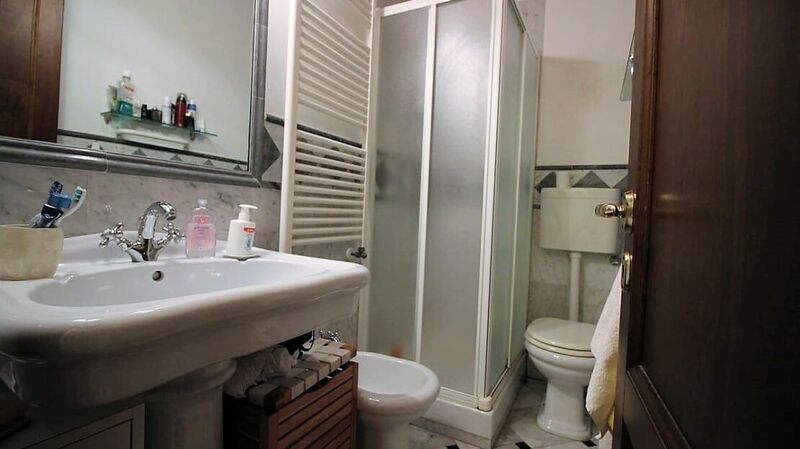 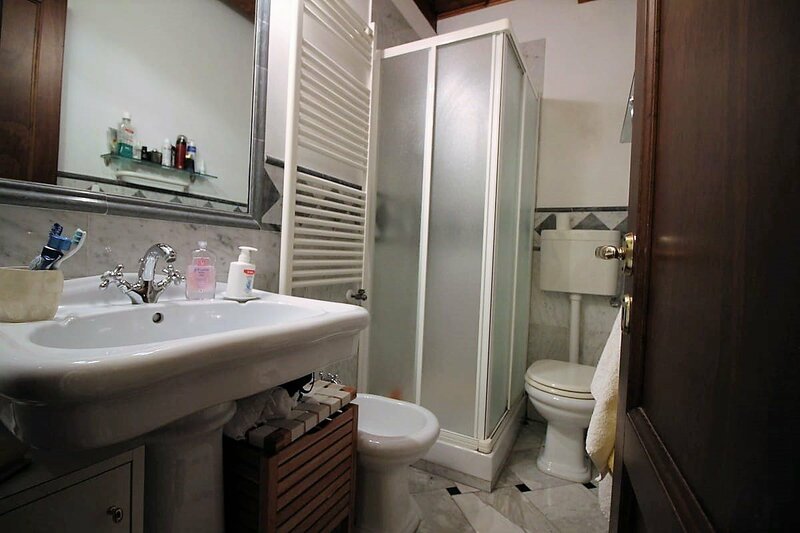 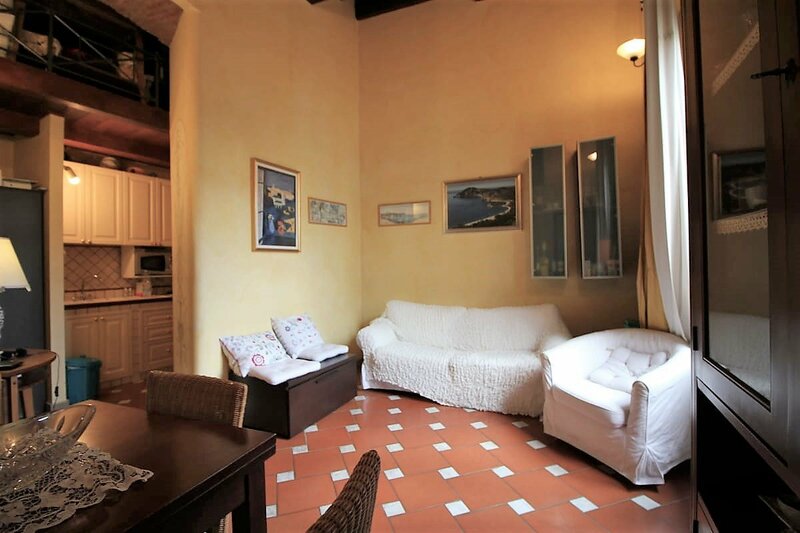 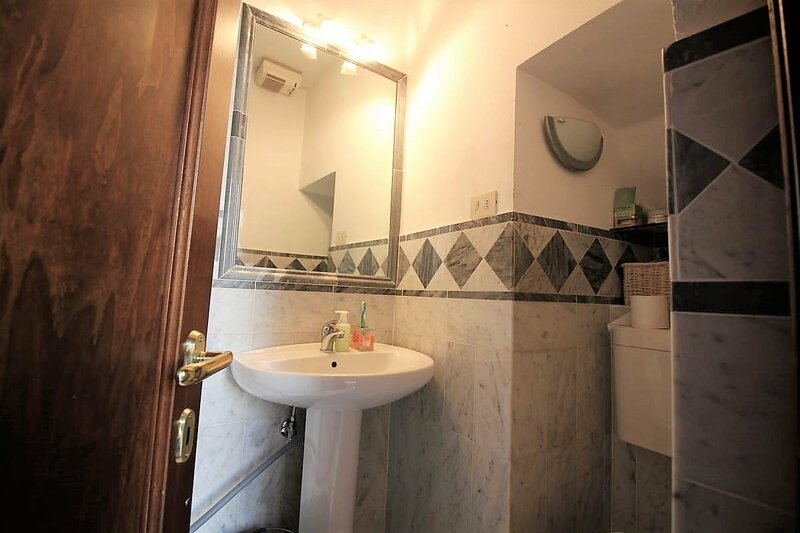 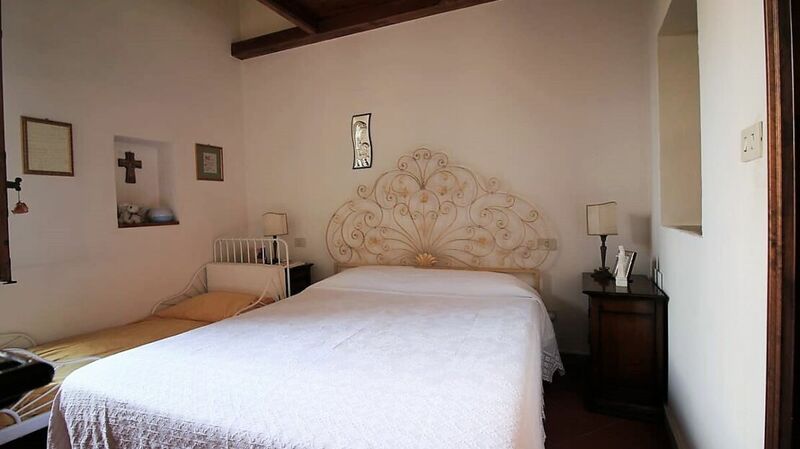 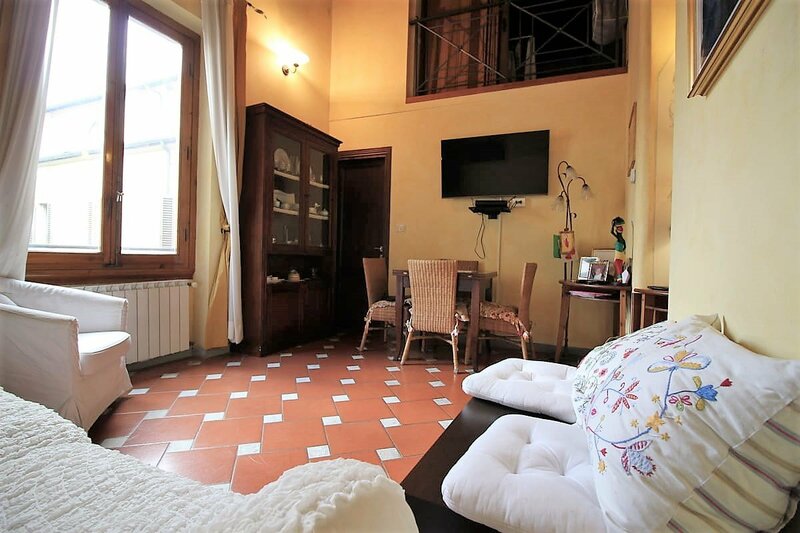 The apartment is on the first floor, with elevator, of a beautiful building of the Florence Capital, with pleasant views of a courtyard with lots of greenery. 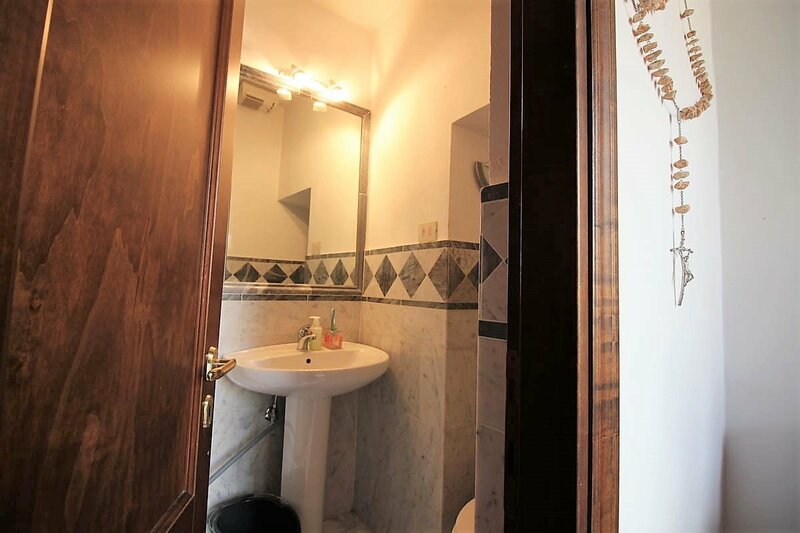 The house is on two levels and is as follows: downstairs we find the entrance, a living room with kitchenette, a double bedroom with bathroom, a second bathroom and a large closet / walk-in closet. 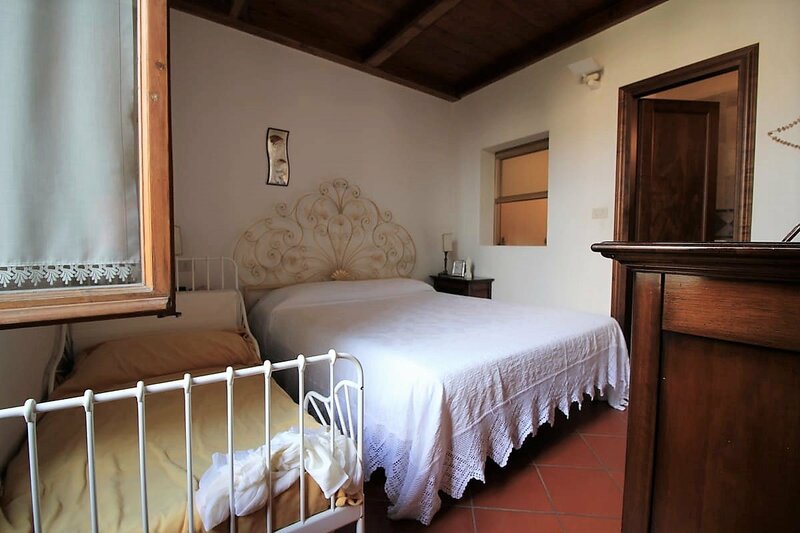 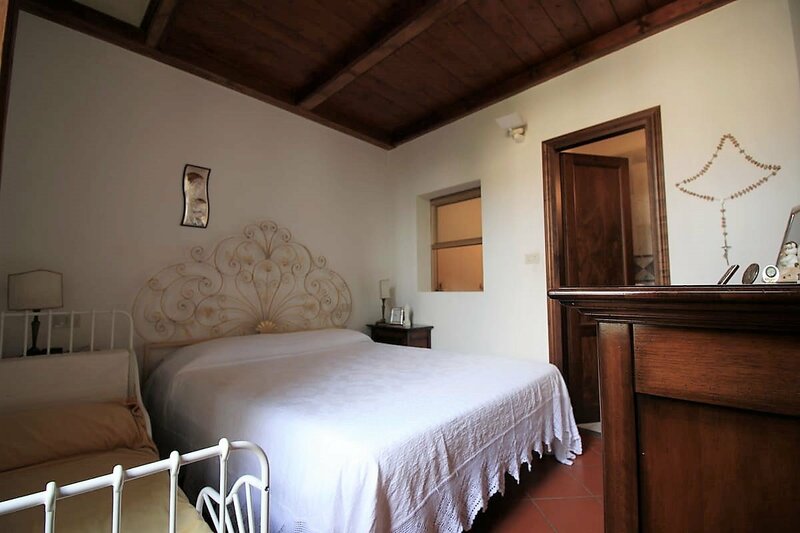 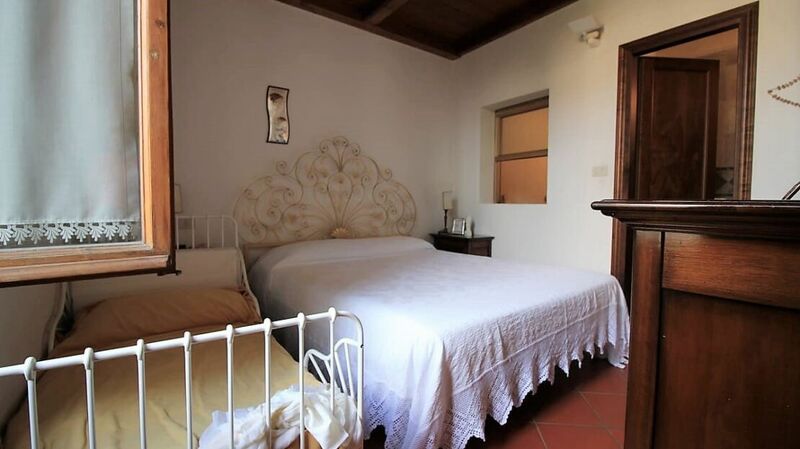 On the second level instead we find a second double bedroom and two other rooms. 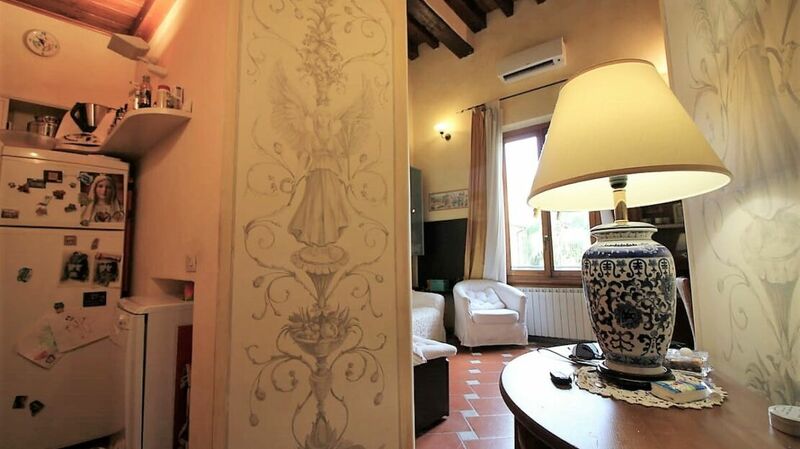 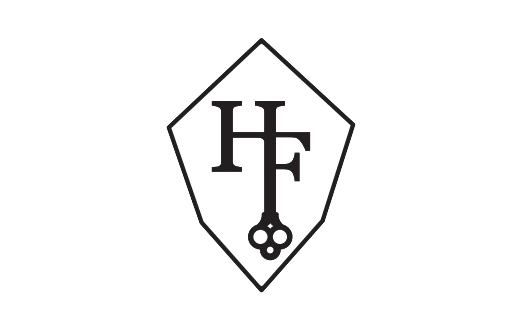 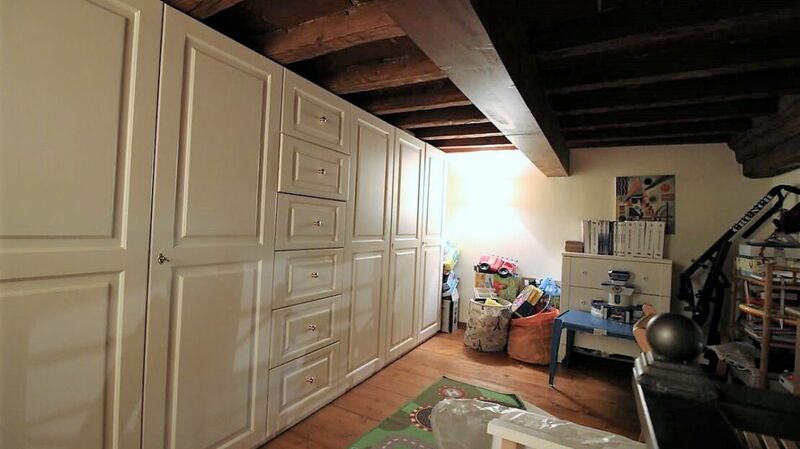 The apartment and the entire building have undergone an intense and long restoration. 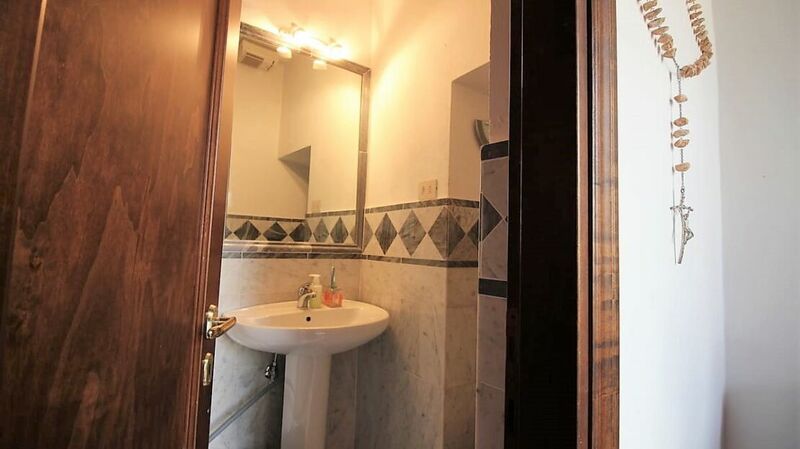 The house is equipped with double glazing, air conditioning and armored door. 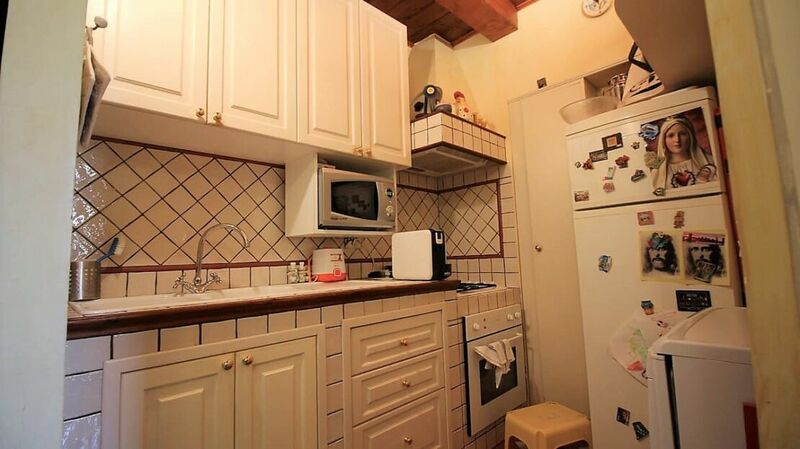 Low condominium expenses. 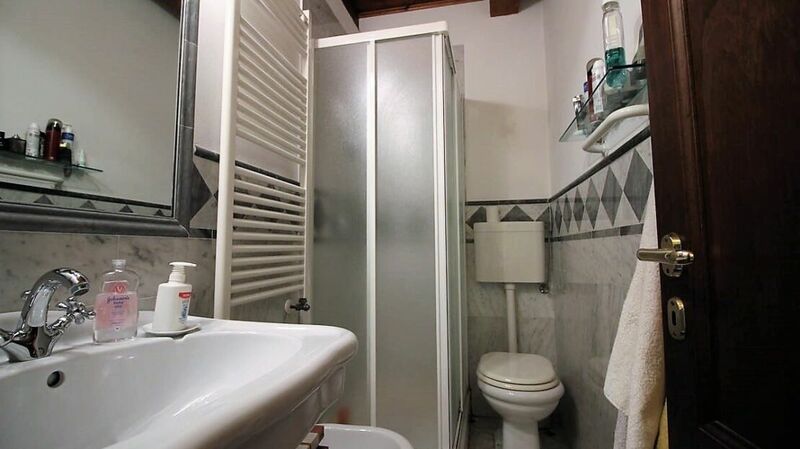 Perfect both as an investment and as a first home.